Originally founded by Marcos H. Woehrmann and Allan N. Hessenflow in 1990, Handmade Software Inc. started functioning as a consultancy, wherein a variety of consulting projects were undertaken under the same roof. Now we at Handmade Software Inc. under the guidance of these two highly experienced professionals are working together to bring out the best of image alchemy altogether. 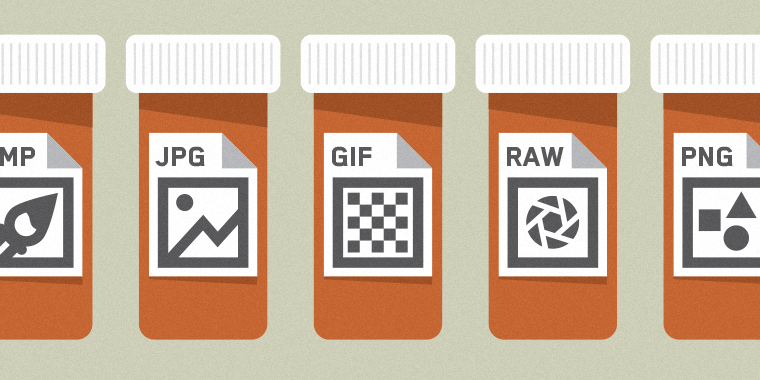 Image alchemy specifically deals with various techniques of image compression, resizing and reshaping according to the need of the user. Mr. Hessenflow is an expert in hardware designing and mathematical programming, whereas Mr. Woehrmann has the mastery over rapid prototyping. Therefore, with these two highly skilled personnel, we at Handmade Software Inc. are proud to offer you some of the best services in terms of image processing or image alchemy. We work on a range of products, starting from Image Alchemy PS, Adobe Photoshop, we are expert in transferring the images into various file formats and also compressing them without compromising much on the data and with precision. We offer various conversion options too according to the need of the user. Since image alchemy can support more than 90 versions of image files, it is regarded as the most efficient image processing software ever. 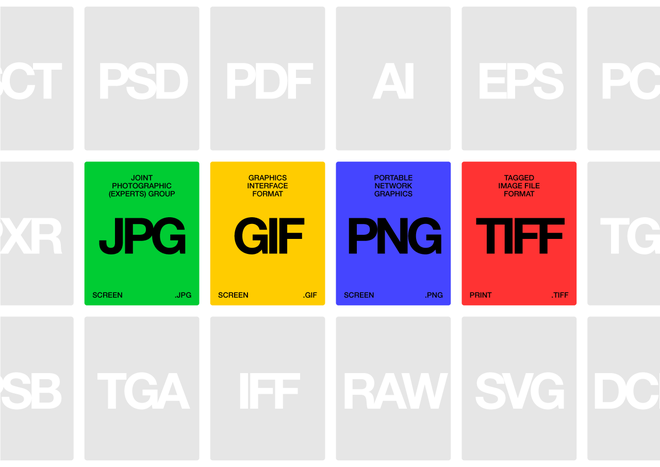 The image formats are GIF, JPEG, OS/2 Icon, PNG, US Patent Image, Intergraph, Epson Stylus, etc. several other formats are also worked on, and they are multi-image input, multi-image output, override input type, and many more. Our quality of work in unparalleled when it comes to serving out potential customers. Our team comprises of some of the best and knowledgeable set of professionals who are guided and trained further by our founders in order to increase their efficiency. As a result of which our company Handmade Software Inc. is likely to come out as the best image processing company in the market.